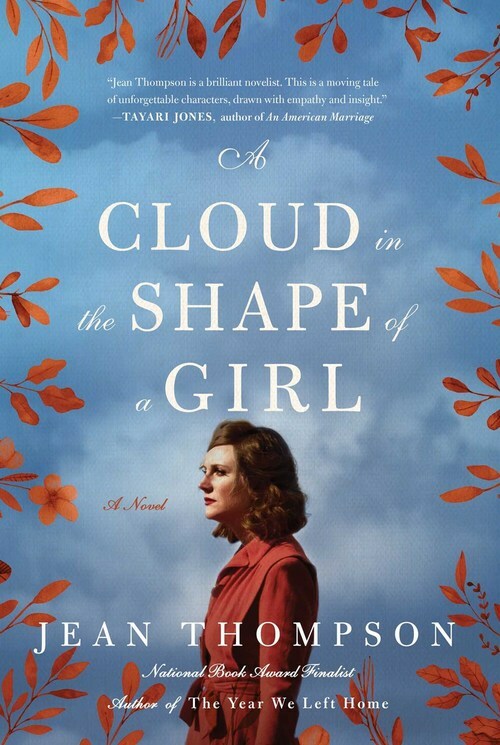 A Cloud in the Shape of a Girl is a poignant novel about three generations of the Wise family�Evelyn, Laura, and Grace�as they hunt for contentment amid chaos of their own making. Evelyn set aside her career to marry, late, and motherhood never became her. Her daughter Laura felt this acutely and wants desperately to marry, but she soon discovers her husband Gabe to be a man who expects too much of everyone in his life, especially his musician son. Grace has moved out from Laura and Gabe�s house, but can�t seem to live up to her potential�whatever that might be. In A Cloud in the Shape of a Girl we see these women and their trials, small and large: social slights and heartbreaks; marital disappointments and infidelities; familial dysfunction; mortality. Spanning from World War II to the present, Thompson reveals a matrilineal love story that is so perfectly grounded in our time�a story of three women regressing, stalling, and yes, evolving, over decades. One of the burning questions she asks is: by serving her family, is a woman destined to repeat the mistakes of previous generations, or can she transcend the expectations of a place, and a time? Can she truly be free? Evelyn, Laura, and Grace are the glue that binds their family together. Tethered to their small Midwestern town�by choice or chance�Jean Thompson seamlessly weaves together the stories of the Wise women with humanity and elegance, through their heartbreaks, setbacks, triumphs, and tragedies.